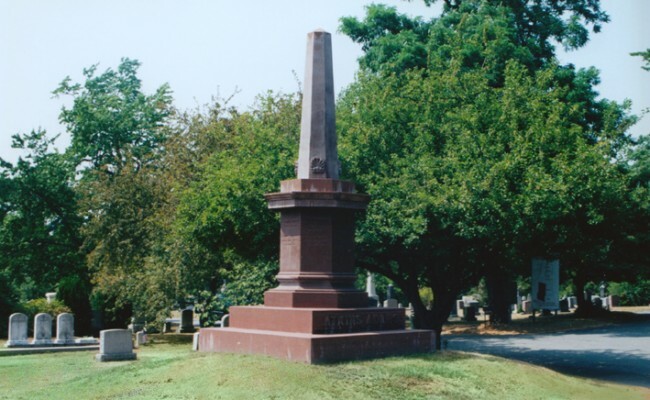 The lovely rural or garden-style Riverside Cemetery was created in 1850 by Warren Delano II, the grandfather of President Franklin Delano Roosevelt. 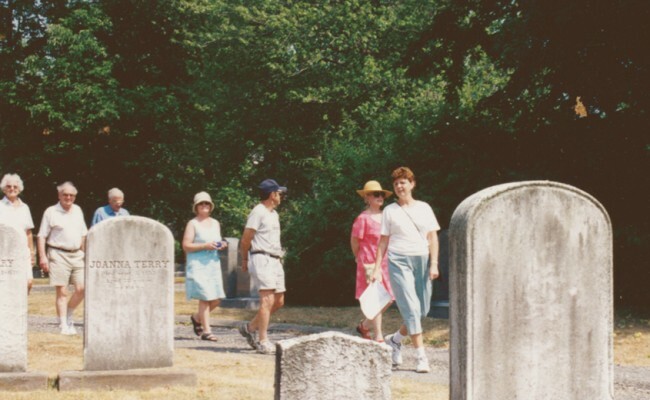 The cemetery, with its winding paths and a wide variety of trees and shrubs, is a favorite place for a quiet walk. 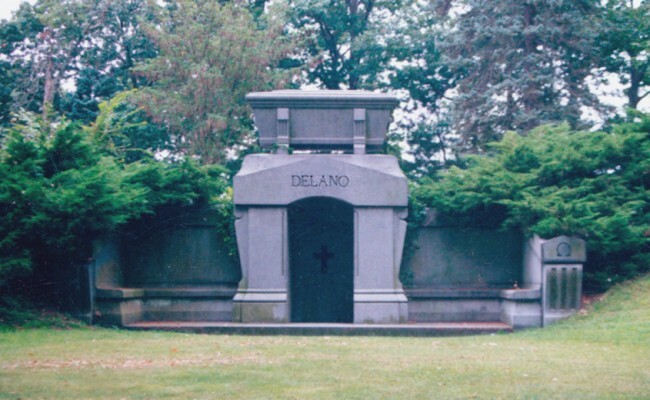 Besides examples of early graveyard art, two prominent architectural features are the Delano family tomb, designed by Richard Morris Hunt, and the Rogers mausoleum, designed by Charles Brigham. 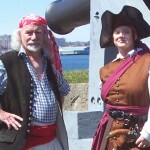 The cemetery is the final resting place of Capt. 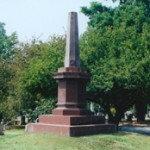 William H. Whitfield, Capt. 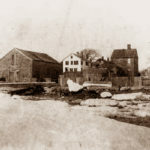 Nathaniel Pope, William F. Nye, artists Lemuel D. Eldred and William Bradford and other well known figures from throughout Fairhaven’s history. 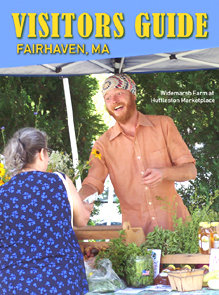 The Office of Tourism has produced an 8-page guide with a map, which is available at the Fairhaven Visitors Center. 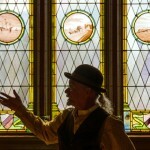 Several guided Riverside Cemetery Walking Tours are given each year between May and October. A brochure and map for self-guided walks is available to download as a PDF here: Riverside Brochure. 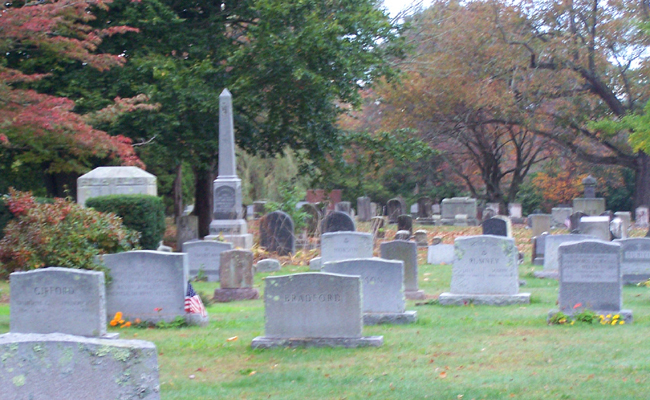 Note: Parking is allowed on the roads inside the cemetery, however two or three car lengths must be left open directly inside the gate. There are no public restrooms in the cemetery.